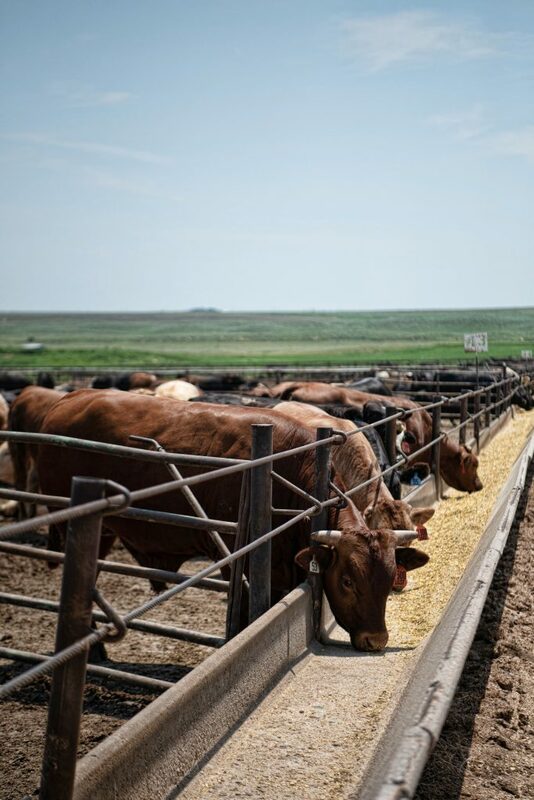 NextGen Cattle Feeding at Riverbend - Nextgen Cattle, Co.
perfectly located logistically to the packing plants and ideal climate. dollars. 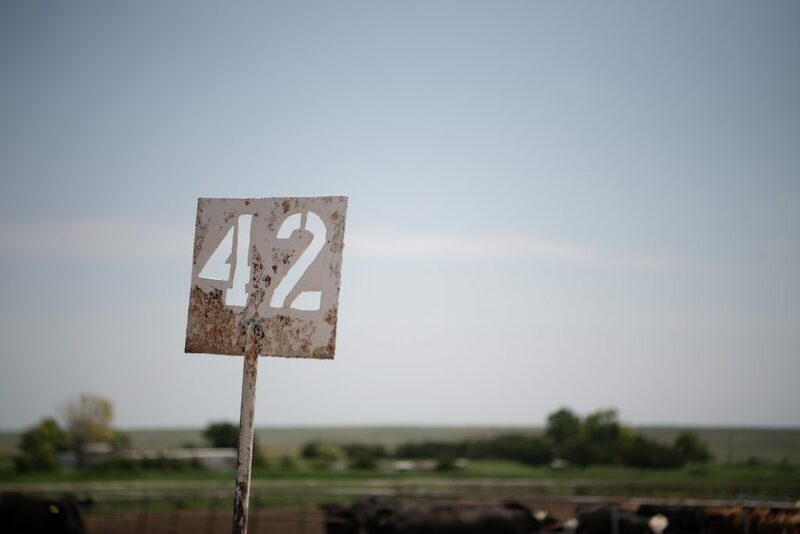 Mark Sebranek is the chief operating officer at NextGen Cattle Feeding. our customers to obtain maximum profit for their animals.